 Take part in this guided historic tour around the grounds of Hallockville Museum Farm, lead by Richard Wines. During the outing, participants will learn about the War of 1812 and the effect it had on our museum farm and local community! This program is being organized by the Riverhead Free Library and is free for anyone to join!